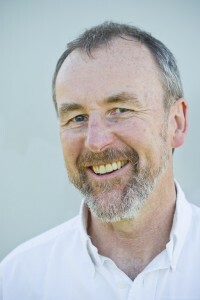 Grattan worked as the Energy Policy Adviser to the Green Group in the European Parliament/EFA from 1995 to 2001, where he concentrated on renewable energy and nuclear policy issues. He worked closely with Claude Turmes MEP and Caroline Lucas MEP (now MP), and also liaised with Mechtilde Rothe MEP (SPD), Nick Clegg MEP (Liberals, former UK Deputy Prime Minister), Prof Arthuros Zervos and many others. He was strongly influenced by the late Dr Hermann Scheer MdB, and translated a great 2011 dedication to him by Prof Dr Peter Sloterdijk. In 1996, he initiated the process at the European Parliament that ultimately led to the adoption of the first Renewables Directive in 2001. He also dealt with state aids issues and helped to negotiate the original Community guidelines on state aid for environmental protection with Commissioner Mario Monti. While dealing with radiation protection issues with the late Dr Rosalie Bertell, the late Dr Alice Stewart, Dr Chris Busby and many others, he helped in the formation of the European Committee on Radiation Risk (ECRR). In 2003, ECRR issued a set of Radiation Protection Standards, which were updated in 2010. In 2002, Grattan returned to Ireland to develop renewable energy projects, both onshore and offshore. He has been an active member of Meitheal na Gaoithe Co-op since 2003, which in 2012 spawned The Irish Wind Farmers Association, of which Grattan has been Chairman since April 2017. 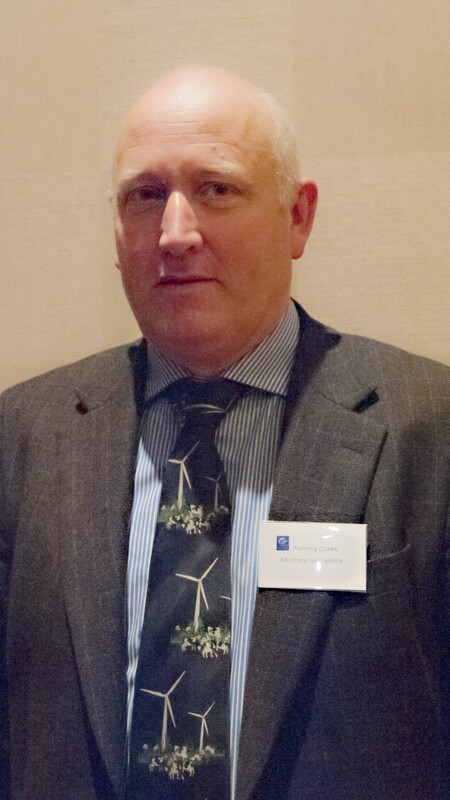 He has been a Council Member of the Irish Wind Energy Association since 2002 and is a partner in FST, one of the founding Members of the National Offshore Wind Association of Ireland (NOW Ireland). In May 2009, he was appointed to the Board of the Sustainable Energy Authority of Ireland (SEAI) by Minister for Communications Energy and Natural Resources, Eamon Ryan TD, for a term of three years. He holds a degree in Mechanical Engineering from UCD and an MBA from Trinity. He speaks German and French and has some capacity in other languages. James Carville was a Chairman of the Irish Wind Farm Association from 2013-2016. James comes from a farming, civil engineering and renewable energy background. James has being involved in the Wind Industry since 2006 and is developing a wind farm in Lisdowney, Ballyragget, Co. Kilkenny alongside landowners Matthew Bergin and Thomas McEvoy. James is a strong advocator of local community involvement through the life cycle of a wind farm project and the importance of supporting farmers and landowners in developing wind farms on their land. James is also developing a small scale hydro facility on an old corn mill on the family farm. Thomas Cooke brings both a farming background and community expertise to the Board. He is a dairy farmer and renewable energy developer based on the Tipperary Kilkenny Border in South East Ireland. He has been involved in community development at a local and national level. Thomas is the ICMSA the spokesman on renewable energy and he represents the independent wind energy development sector on the government sponsored Renewable Energy Development Group which is a national body with advisory functions to government on the renewable industry generally. Thomas owns the company Biogas Environmental Tipperary East Ltd – B.E.T.E. and he is currently in the process of developing a biogas plant on his farm. Pat is currently the treasurer of Meitheal na Gaoithe and a Wind Farm Developer with three operational wind farms. In his industry representative role he actively participates in negotiations with government and the industry regulatory authorities. 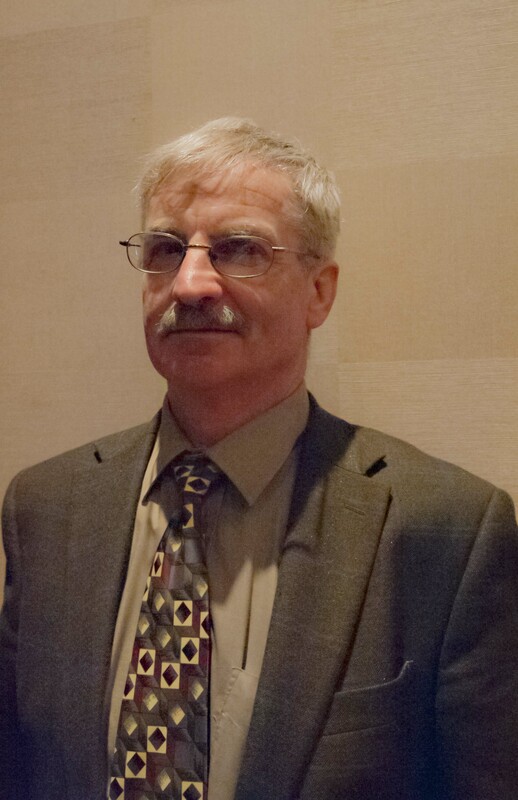 Pat was for many years an industry representative on the “Gate 3” Grid Connection Liaison Group overseeing the implementation of the grid connection offer process under the chairmanship of the CER. Pat’s other business interests include solar energy development, a Christmas tree farm and a property portfolio. Ronnie, like the Chairperson, brings all the experience of being involved with a farming organisation at national level. In Ronnie’s case, his long term active involvement with the I.F.A. and the farming sector has given him first hand experience of issues relating to the implications of renewable energy in rural Ireland. He has also been involved with Meath LEADER. UCD Engineering Graduate with 16 years engineering experience in project and contract management in construction. Sequentially followed with transfer to energy engineering in 2009 as a Graduate at Tipp Energy Agency. Progressed to Senior Engineer in 2011 and in 2012 was successfully appointed as Manager of the CKEA. Industry recognition when appointed to State Board of SEAI 2015, executive committees IRBEA, MnaG (Irish Wind Farmers Association) 2013 Chairman of AIEA since 2015 and winner of several awards local, regional and national. Experience in strategic, planning, project development. A strong track record in innovative delivery and expert in strategically advising clients on all matters sustainable across Energy, Finance, Climate and Planning. Sustainable Energy Conpetencies – Renewable energy development such as Wind, Solar, Storage, Biomass.